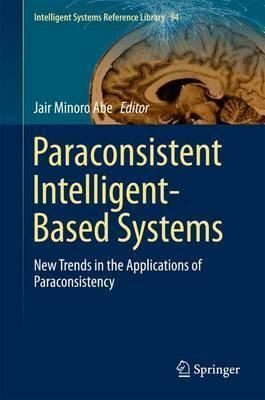 This book presents some of the latest applications of new theories based on the concept of paraconsistency and correlated topics in informatics, such as pattern recognition (bioinformatics), robotics, decision-making themes, and sample size. Each chapter is self-contained, and an introductory chapter covering the logic theoretical basis is also included. The aim of the text is twofold: to serve as an introductory text on the theories and applications of new logic, and as a textbook for undergraduate or graduate-level courses in AI. Today AI frequently has to cope with problems of vagueness, incomplete and conflicting (inconsistent) information. One of the most notable formal theories for addressing them is paraconsistent (paracomplete and non-alethic) logic.